$35 (US) plus $4 USA shipping and handling Order now through PayPal. NJ residents please add 6% sales tax! 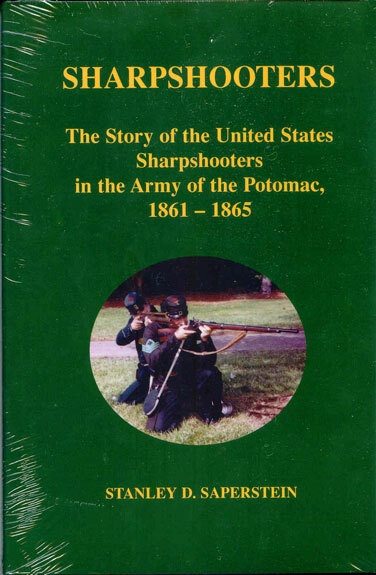 Click here for Chapter 1 Stanley Saperstein's "Sharpshooter"
Artisans bookstore will offer an increasing number of links to purchase books through our site, Stanley's publisher, our soon to open Amazon store, or other sources providing woodworking, craft, art, or historic media. To reproduce period furniture and create unique designs in wood or in any medium, understanding past craftsmen and their lives is invaluable. This is the beginnings of our bookstore - so check back often as we plan to continuously expand this section, as well as other areas of our website, in hopes of building a true online resource and educational website surrounding the history of our profession and all trades and artistic or historic pursuits. This is our first Catalog, an Alphabetical Listing of Publications, check back shortly for "Buy it Now" buttons allowing paypal payments. Please call or email the publisher directly to make purchase arrangements until our online purchasing comes online! By William E. Doster. Reset text of scarce 1891 book. 130 pages with new photos, introduction and index. Published June 1997. ISBN 0-944413-45-5. $20.00. Gettysburg , July 1. Dr. David Martin New paperback edition published in 2003. 736 pages. $20.00. By David Martin. The De Kalb Regiment. ISBN 0-944413-03-X. Out of Print. Give it to them, Jersey Blues! "My Sons were Faithful and They Fought"
Full color 22 x 28" poster featuring flags of the following regiments: The 1st Cavalry, 3rd Cavalry, Battery A, the 4th Battery, 3rd Infantry, 14th Infantry, 23rd Infantry, 25th Infantry and 33rd Infantry plus the 15th Infantry colorguard. $20.00 postage paid in shipping tube. By Bob MacAvoy and Chuck Eckhardt. Listing of over 40,000 Civil War burials in New Jersey . Two volumes. In preparation. Let us know if you are interested. By John Busey and Dr. David Martin. Revised and corrected edition of this highly respected study. Contains order of battle and strength information not available elsewhere. Detailed comparative strength and loss tables. 360 pages, and indices. Hardbound. Published October 1994. ISBN 0-944413-32-3. New 4 th edition in preparation, revised and expanded.
" The Modest Hero Who Saved Our Flag"
An 8 page booklet by David G. Martin. Written for school children. Published ---.